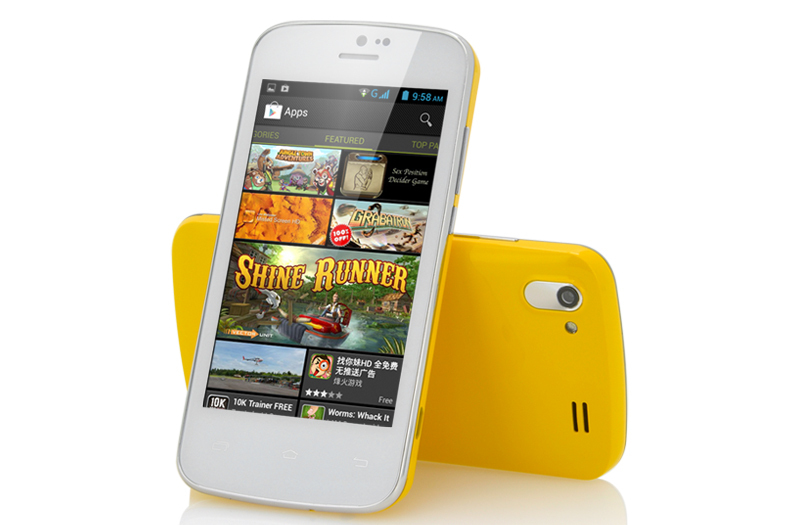 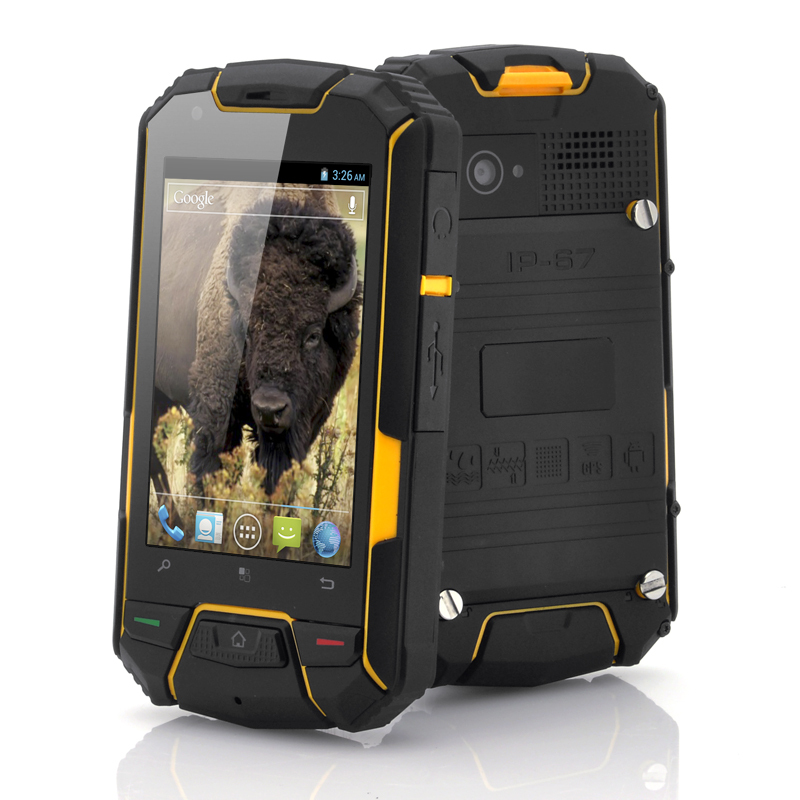 The yellow ‘Iris’ Android 4.2 phone comes with a 4 inch screen, a dual core CPU, 3G, FM radio and an ultra slim housing. 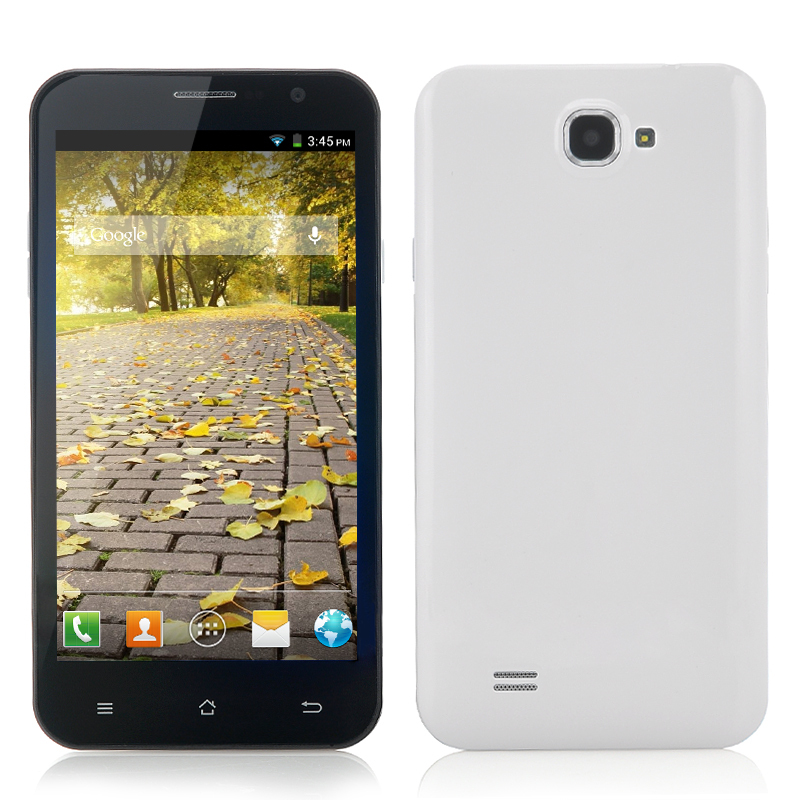 Budget Android 4.2 Phone with 4 Inch touch screen and coming with a 1.3GHz Dual Core CPU, Bluetooth, an FM Radio and more. 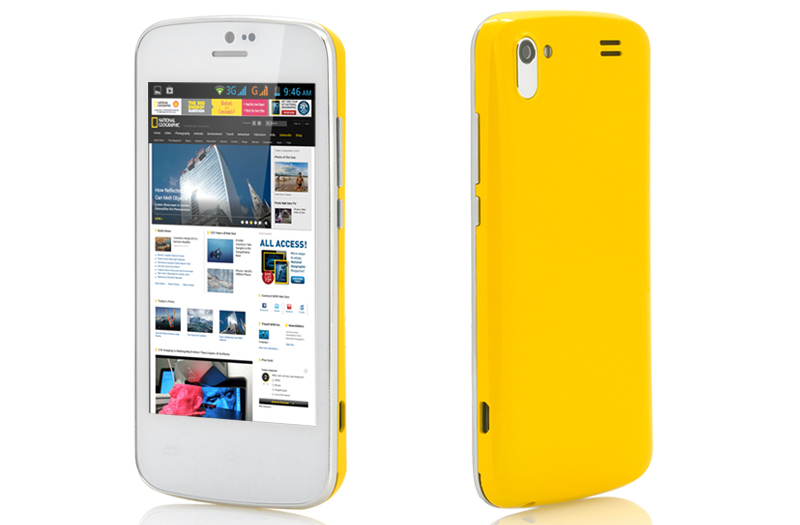 The “Iris” 4 Inch phone is one of the 5 phones in our new colorful range of budget Android Phones. 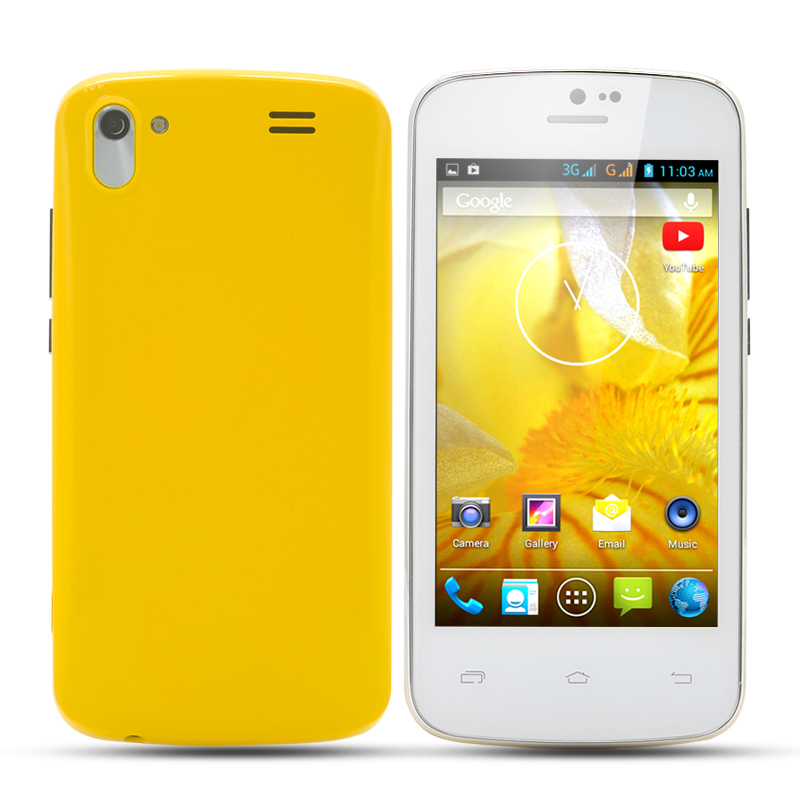 Inspired by the bright yellow iris flower, this phone comes with a medium sized 4 Inch screen and stylish slim design. 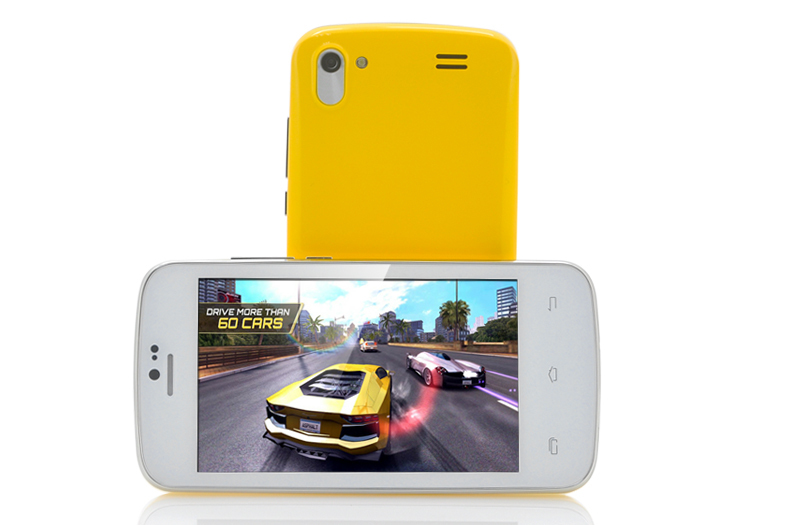 Bringing in the flower power is the new MT6572 1.3GHz Dual Core CPU, which delivers plenty of processing power for all your apps, games and multimedia to run smooth. 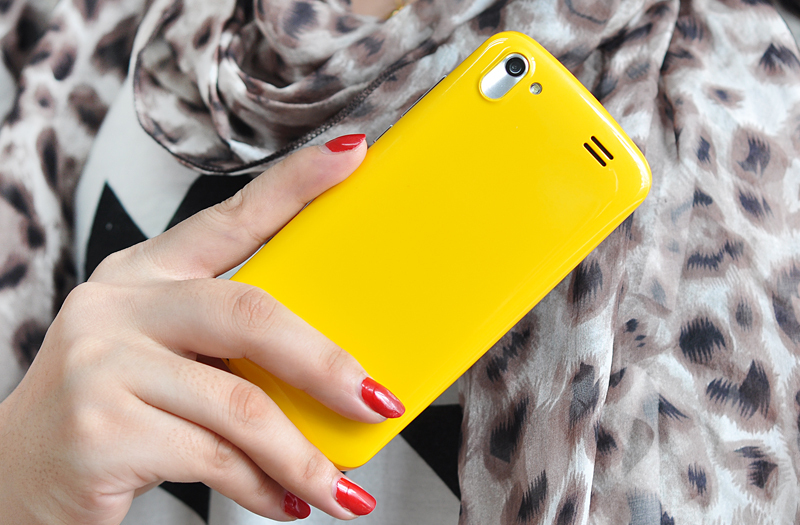 Smaller than most phones today, the “Iris” easily slips in your pocket. 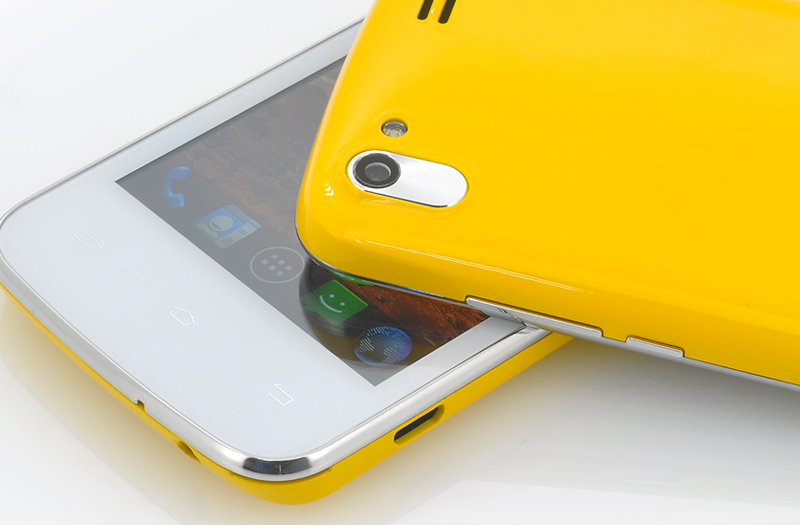 If you are looking for the perfect budget phone which also comes with the best operating system, look no further. 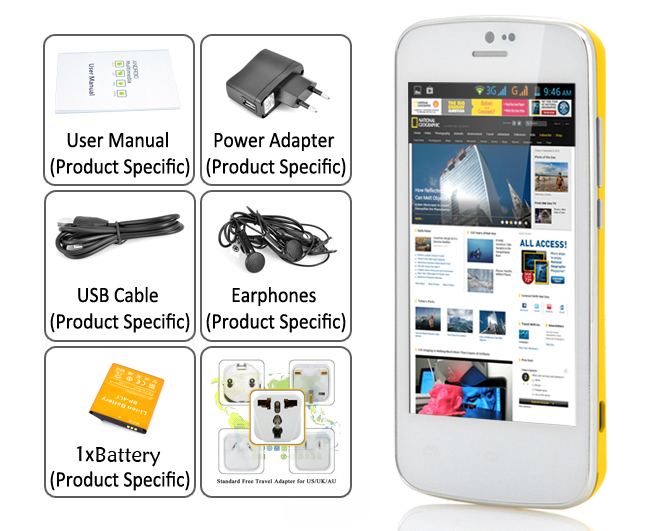 Running on Android’s latest version, Android 4.2 Jelly Bean, a whole world of multimedia will be available directly of your phone. 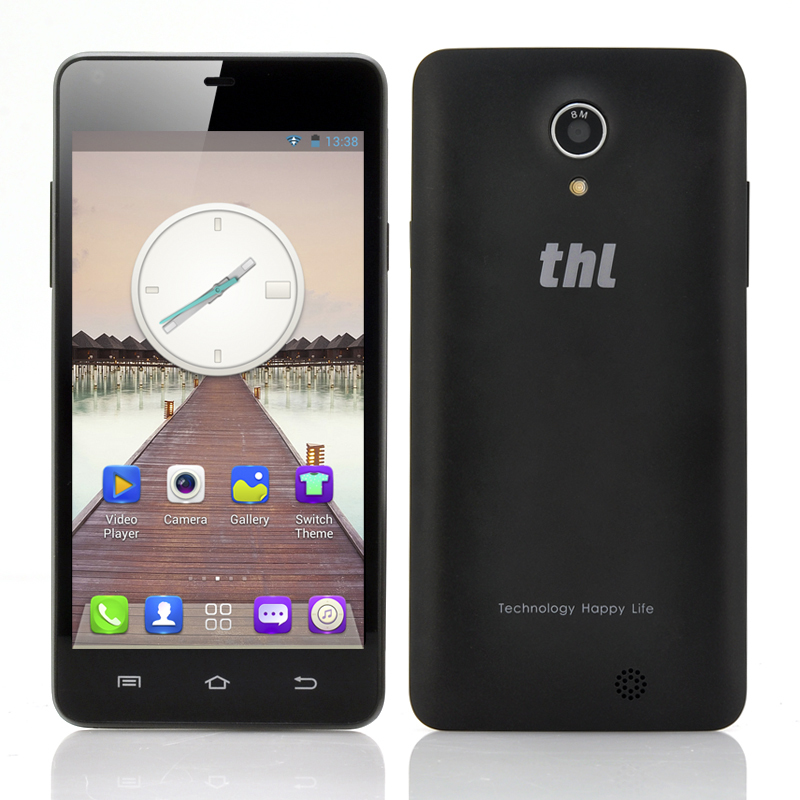 Surf the internet using the Wi-Fi or 3G feature, download and install apps, play games, purchase music and eBooks, watch movies, listen to the radio and so much more. 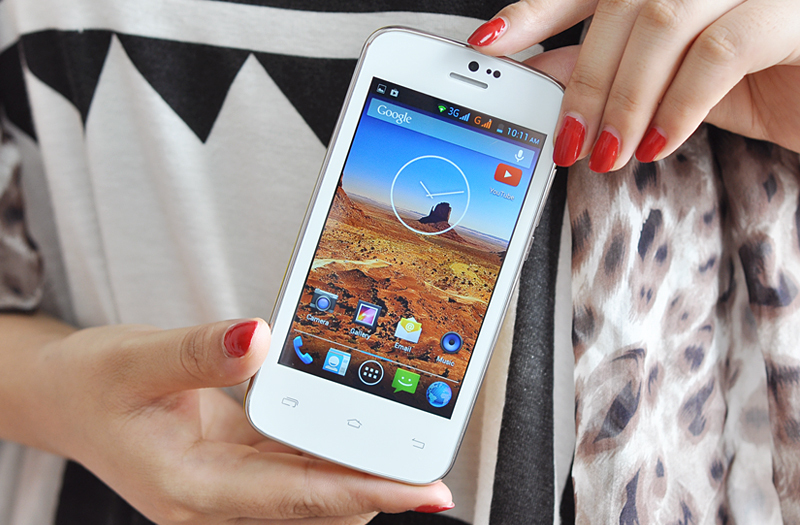 This budget phone even comes with a front and back camera, allowing you to record your precious moments forever. 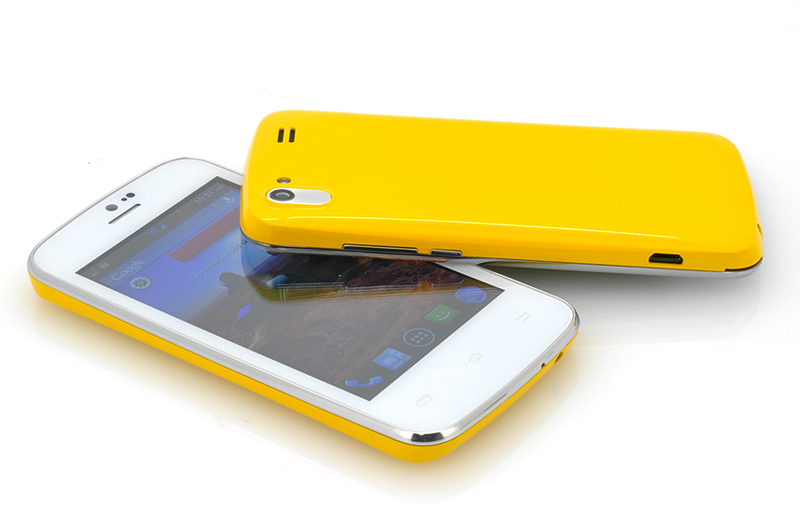 The “Iris” is in stock now and can be dispatched to you within one working day with a 12 months warranty. 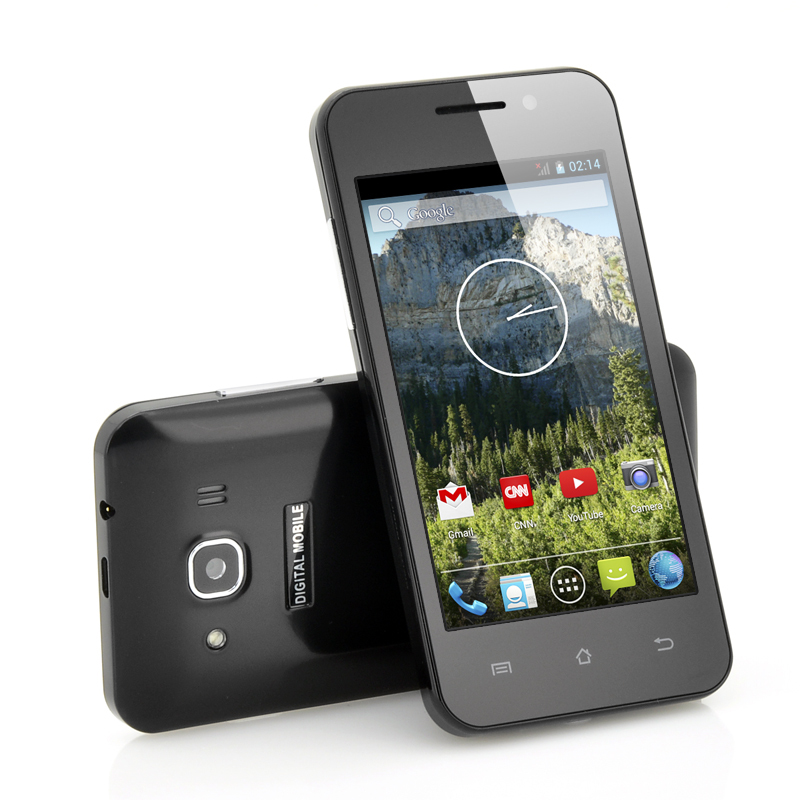 Brought to you by the leader in wholesale electronic gadgets and mobile phones, monastiraki.